Do you like crafting survival games? 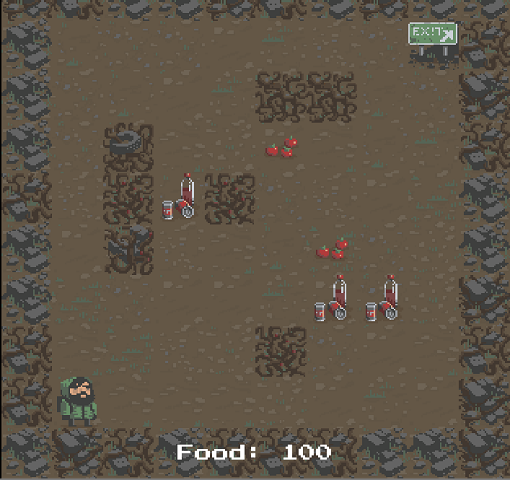 Try to not get hungry playing this addictive game. Inspired by the popular game "Don't Starve" we bring this amazing game to the android community. New features and levels are coming!